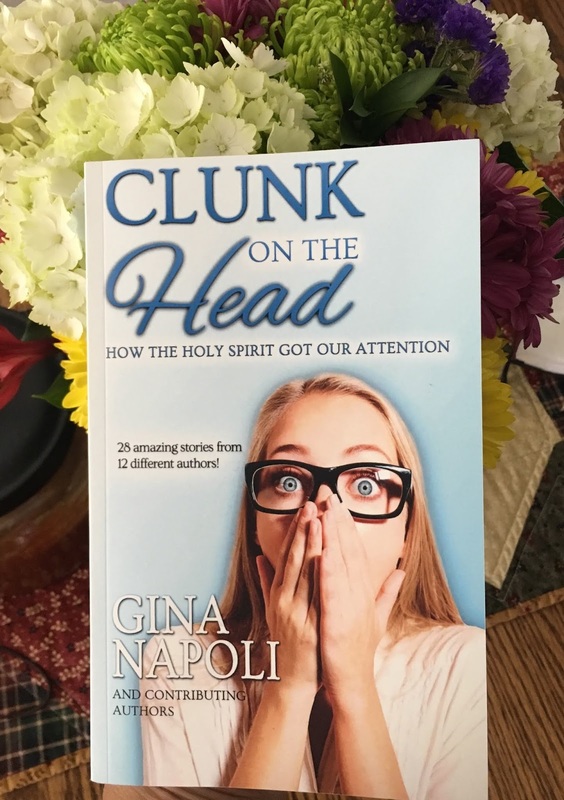 I have this amazing, funny, talented friend from years gone by, that got an idea to compile a book of true stories, based on how the Holy Spirit often times grabs our attention, working in mysterious ways, to make known God's glory in our daily lives. Here is the back story. In or around November of 2016, I received an email invitation, addressed to myself (and really anyone that is an aspiring writer), with an "Ah-ha", God inspired moment, that could be recalled in vivid detail and clarity, to share it with Gina and her team for consideration for inclusion in her compilation of stories entitled "Clunk on the Head". She had my attention! I have tons of stories as a mom of seven. Frankly, I am never far from a story that will make you laugh until your cry, or rejoice knowing at the end of reading my story you are not me, and your kids are much more "normal" than mine. 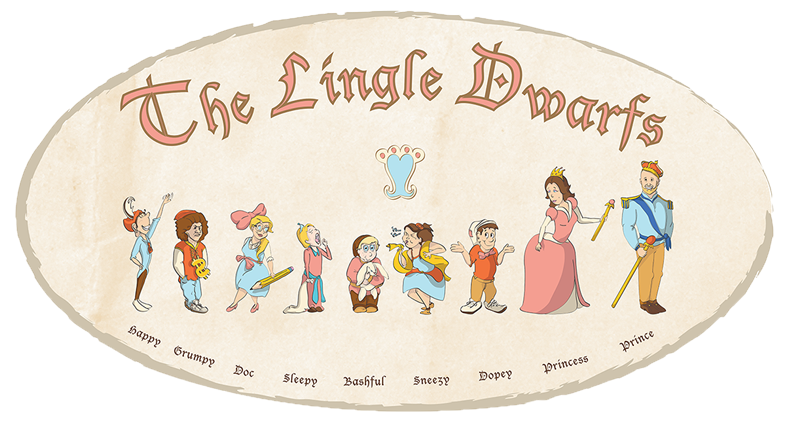 Our antics in the Land of Lingle are always real, always true and always try to encourage others that they are not parenting alone! However, the tone and theme of her inquiry took me some time to really think and work through. Each of us have those moments in time when we can look back and see how clearly the Lord was working out the details behind the scenes for our behalf and that of our families. But were they actually "ah-ha" God moments? Holy spirit "talking" to me moments? Times where the course of my life was altered or in any way changed through that moment in time??? As I contemplated and reviewed the last 25 plus years of my life and prayerfully considered how or what to submit as my "story" God clearly showed me through my quiet time, a section of notes in the book of Acts that I had handwritten in the white space of my bible pages while listening to a sermon on line in the late summer of 2006. Enough said. 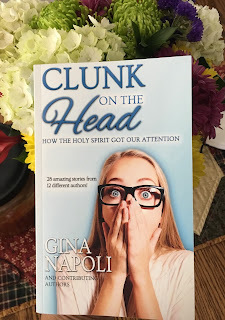 As you see Gina and her team accepted my submission and included me in the compilation of stories about how the Holy Spirit got my attention along with the attention of 11 different authors! I am just a mom of many, who writes to keep stories and antidotes about our family in somewhat of a chronological order, a highlight reel if you will, to pass down and preserve for generations to come. Additionally, sharing my crazy experiences I think often helps others know that they are not alone in their parenting journey regardless if they are parenting their own biological children, adopted children, foster children, or grandchildren. The longer I journey, the more I am aware that the Lord many times has to "clunk" me on the head to get my attention. For this I am grateful and humbled. If you would like to order your own copy of this compilation of stories, "Clunk on the Head", please click the highlighted link which will take your right to the Amazon page. It is available in paperback and Kindle versions. I hope you are amazed and even encouraged by these authors transparency in the telling of their stories! Thanks Gina for doing such a great job listening to the Holy Spirit's encouragement to share our stories to inspire others! You really can't make this stuff up! !